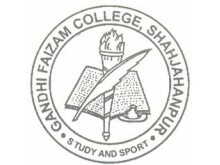 Gandhi Faiz-E-Aam College, Shahjahanapur was established in 1947. 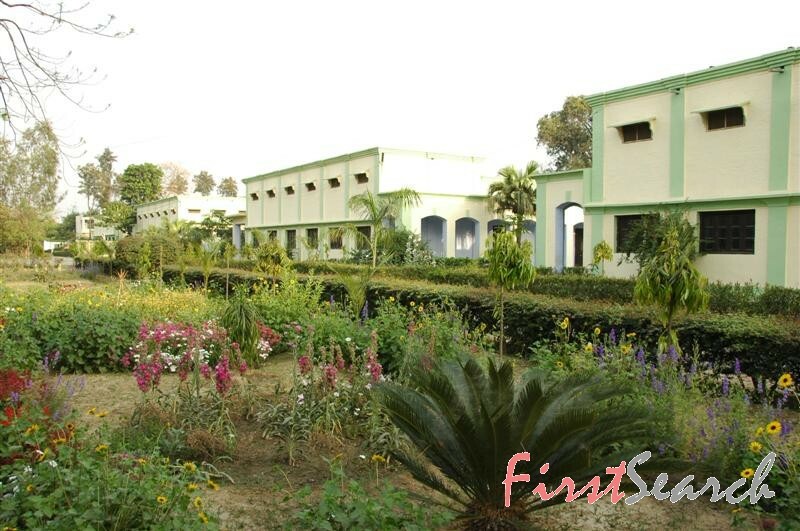 It was affiliated to the University of Agra had the distinction of then being the first degree College in the district. 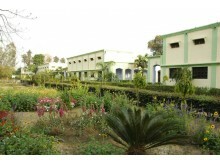 Later, it was affiliated to the University of Rohilkhand, It is co-educational, multi-discipline institution. It was in mid forties of the last century that its founder, Khan Bahadur Fazal-ur-Rahman Khan, was toying with the idea of establishing an educational institution of exceptional merit and excellence. 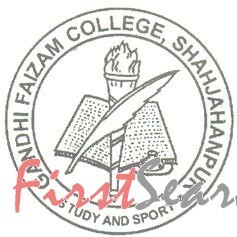 Gandhi Faiz-e-Aam College grew into a multi dimensional co -educational institution that was something more than a centre of learning. Its stature was of a minority institution, in the main stream, competing with the best, and setting standards that even the most successful could envy. College expects its scholars not only to learn well but also to learn fruitfully and purposefully so that late on they, as disciplined and responsible citizens, may be an asset to the society and the nation. 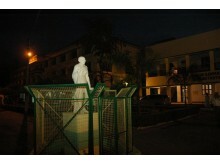 "The College is open to all students, irrespective of their caste, creed or religion."